Is an innovative multi-purposed biochemistry analyzer providing 29 parameters (28 colorimetri + 3 electrolytes), even in small volume, in 3 simple steps. 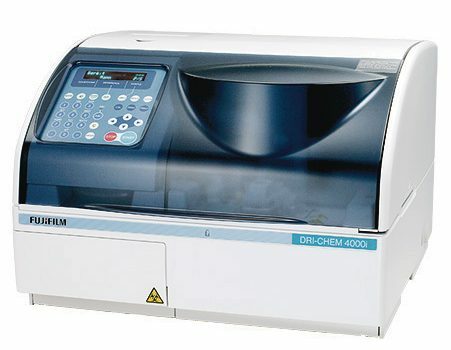 A 5-sample loading analyzer providing a walk-away system and efficient flow. 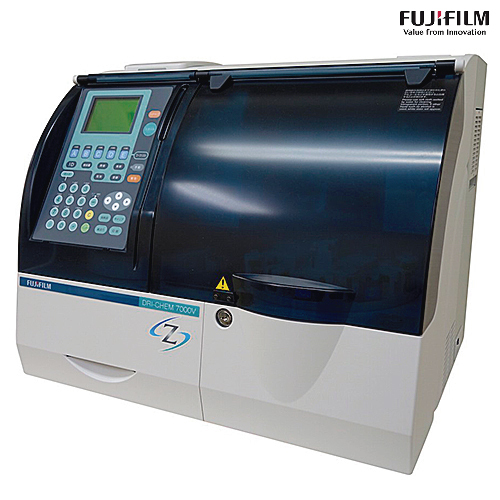 With 190 tests/hour offering high-throughput performance and high-speed processing. Equipped with STAT function to accommodate emergency measurements.